THE National Biosafety Authority has seized various food products and feed containing Genetically Modified Organisms from Food Lovers and Spar which were being sold without permits. The Authority pounced on the unsuspecting chain supermarkets at East Park and Arcades Shopping malls on Tuesday afternoon and found food products, which had not been certified, thereby contravening provisions of the Biosafety Act No 10 of 2007. The two chain supermarkets were found wanting and as such the Authority had to seize the various food products, some of which were illegally imported and will be destroyed in accordance with the law. Among the food products confiscated, include biscuits, chips, soups, spices, soya pieces, cornflakes and assorted crackers whilst feed included dog and cat food. The two supermarkets were previously engaged and sensitized by the NBA on the need to get permits if they are to trade in products of GMOs. In Spar, apart from their branded products containing GMOs, confiscated items included samples of products from suppliers who have permits but Spar did not have copies of the permits to place on the market, as a requirement for traceability, by the time of the visit. 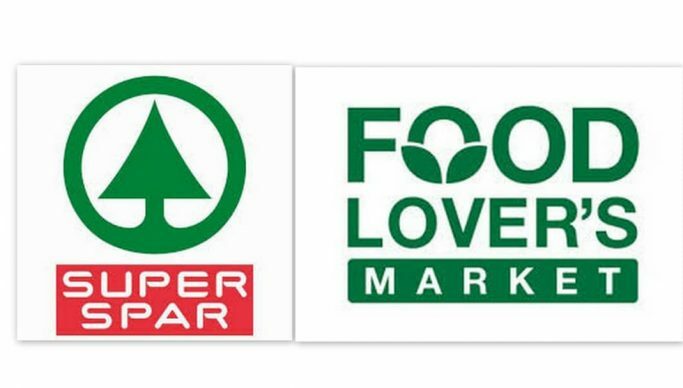 Spar was, however, asked to produce copies of permits by Wednesday 20th February, 2019 failure to which the goods which were removed from the shelves would be destroyed. The Authority in October last year gave traders, wholesalers, chain stores and supermarkets a one-week ultimatum to get permits to sell products of GMOs from their distributors and suppliers. “We are concerned that some traders do not have the copies readily available in their stores. It is a requirement that such permits are in the shops and produced when requested by the Biosafety inspectors.” the Authority stated in a media statement. And Zambian Consumers Association (ZACA) Executive Director Muyunda Ililonga says that the Zambian government through President Lungu has to reject Genetically Modified Organisms (GMOs) in order to protect consumer health and the country’s biodiversity. “It is saddening that Zambia continues to squander foreign exchange by importing GMOs which is a “poison” to feed consumers even when healthy alternatives are abundant in the country,” he said. Ililonga lamented that greedy food corporations had aggressively marketed their GMO products to policy-makers and public on the pretext of ending world hunger although many studies have shown that biotechnology had failed to ensure food security in the world. Ililonga added that GMOs were poisonous substances as they cause cancer to people who consume them hence the need for Zambians to avoid them. “The continued importation of GMO food products is adversely affecting both the farming and manufacturing sectors in the country,” he said. Ililonga said Zambia has the capacity to produce sufficient non-GMO agricultural products and also to manufacture non-GMO products such as cornflakes and porridge. Ililonga bemoaned the lack of a clear policy on GMOs and that Zambia has a weak regulatory system to police GMO products in the country. He has urged the public to use their buying power to reject GMOs that are aggressively being marketed to appeal to children at great health risks.